At EPS our advice is underpinned by more than 100 years of combined expertise. With a presence in Sydney and the Hunter region, we work on projects Australia wide, delivering commercially and environmentally balanced outcomes. Our unique approach fuses environmental planning with economic advisory and complementary disciplines to create robust and well informed solutions. This integration also improves cost efficiency and reduces risk. For example, our bushfire specialists work directly with our environmental planners to design safer communities, and our property economists work with our town planners to ensure project viability. This achieves a competitive advantage with in-house specialists in every area. Cross-sharing specialist information and problem solving is integral to our company ethos. We form long term partnerships and provide recommendations, viable alternatives and optimal outcomes at every project stage – from inception to beyond completion. Our team members sit on industry panels, contributing expertise and advocating solutions that benefit the wider community. We also undertake extensive pro bono work, providing services and knowledge to local organisations, charities and community groups. Informed investment and management advice is strengthened with the commercial acumen of our industry specialists and directors. Steve is the Director/Principal of EPS. 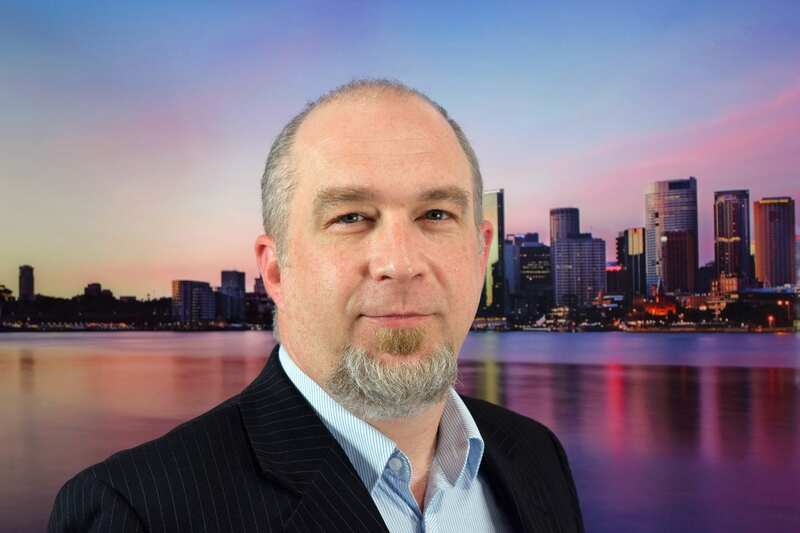 Steve is a Certified Practicing Planner and member of the Planning Institute of Australia, with experience in the provision of a large range of services to both the public and private sectors as well as over 20 years project management experience. 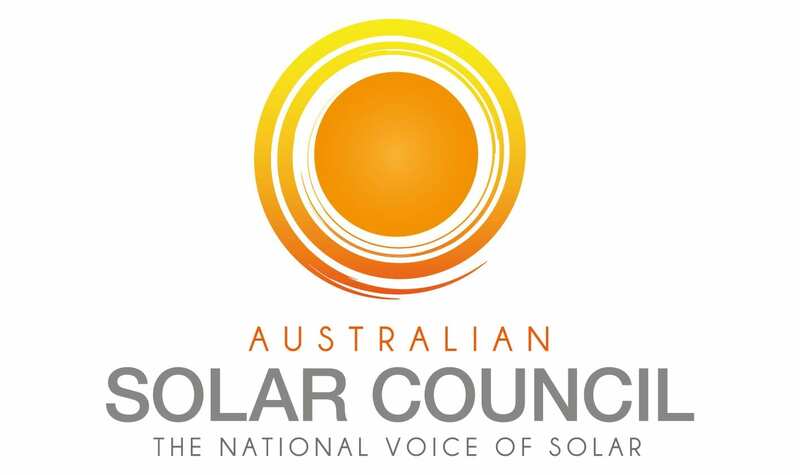 Steve is a Director of Riverina Solar and Australian Community Energy (developing large scale renewable energy projects) and an elected member of several committees for environmental and economic development. Steve regularly undertakes advisory roles, both pro bono and fee engagements for environmental planning and renewable energy. 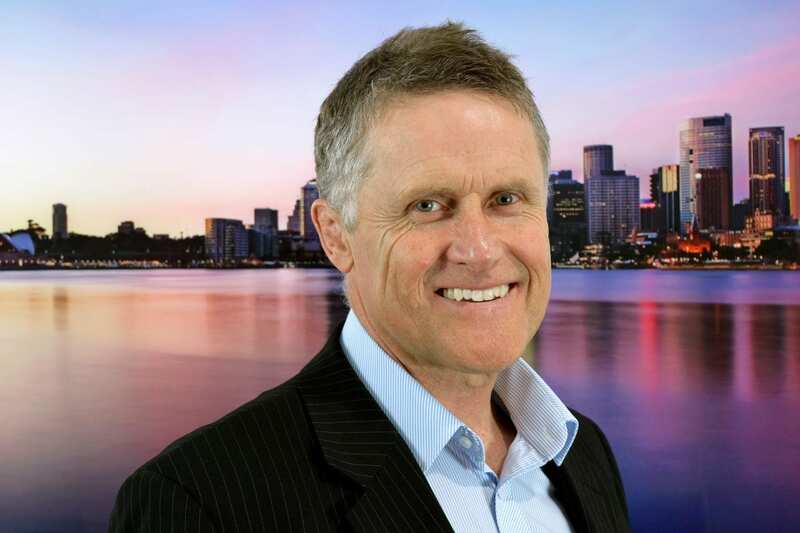 Steve’s areas of expertise include project development and leadership across renewable energy, waste, infrastructure, contamination, and property projects as well as strong community, stakeholder and Government agency consultation. 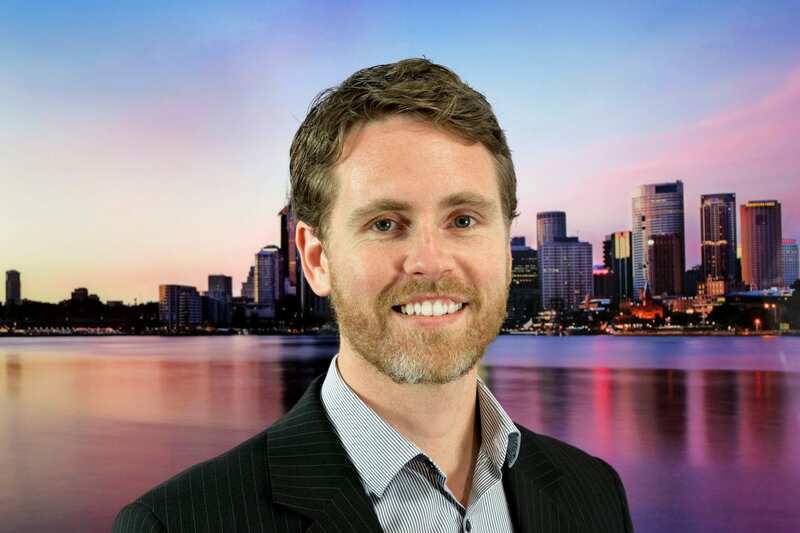 A Certified Practising Valuer and Environmental Lawyer, Jeff’s professional experience encompasses land economics, commercial contracts, environmental consulting, valuation, property consulting, and real estate and commercial strategy. Jeff has worked extensively on major projects in an advisory capacity for development and investment oriented clients. Applying broad ranging technical skills, Jeff works to develop strategies, improve efficiency and implement business and real estate initiatives that deliver sustainable and measurable results. 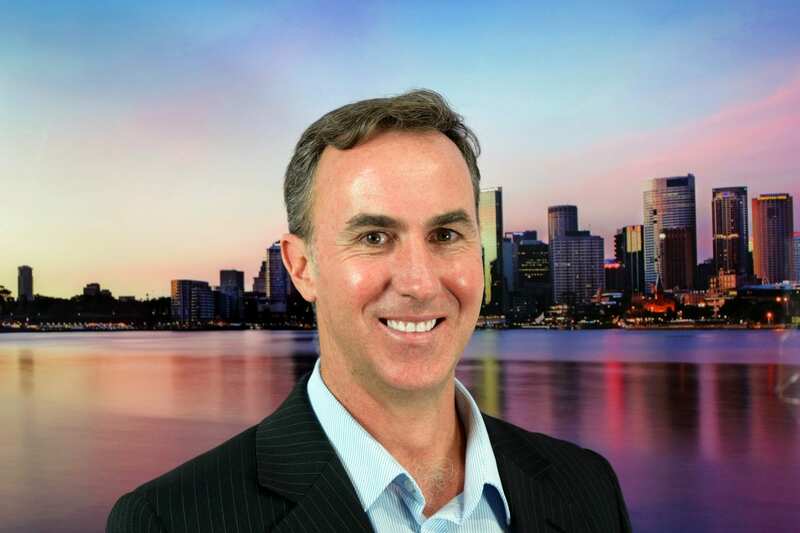 Simon is a qualified Solicitor and a current member of the Law Society of New South Wales, with over 10 years of environmental planning experience. Simon has a substantial track record in delivering planning approvals for complex major projects.He has a wealth of commercial and project experience and holds several positions as a compliance committee member for mortgage and managed investment schemes. Simon has extensive legal experience, practicing in the fields of both property transactional and commercial law. This legal foundation, coupled with his environmental planning expertise, diligence and tenacity provide a solid foundation for the successful delivery of EPS projects. Toby is our Director – Ecology and our Principal Ecologist with 20 years relevant experience, having worked at a number of ecological consultancies in Sydney, the Central Coast and the Hunter Valley. Toby has worked on a diverse range of projects throughout Australia and New Zealand for numerous public and private organisations. Toby has extensive experience in ecological and environmental assessment having gained skills in all aspects of ecological survey, environmental processes and their management and research. Toby specialises in biodiversity offsetting and was one of the original ecological consultants to become an Accredited BioBank Assessor. Toby has an excellent working relationship with all levels of Government through his identification, negotiation, reporting and implementation of biodiversity offsets via the BioBanking methodology. 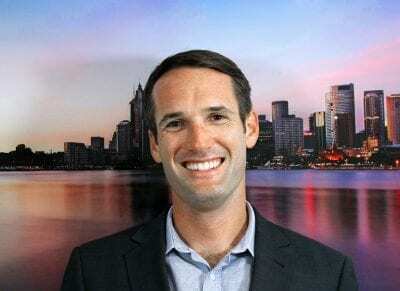 Toby is also a longstanding Council member of the Ecological Consultants Association of NSW, is a Committee member of the Hunter Environmental Institute and is a coordinator of Green Drinks Newcastle. 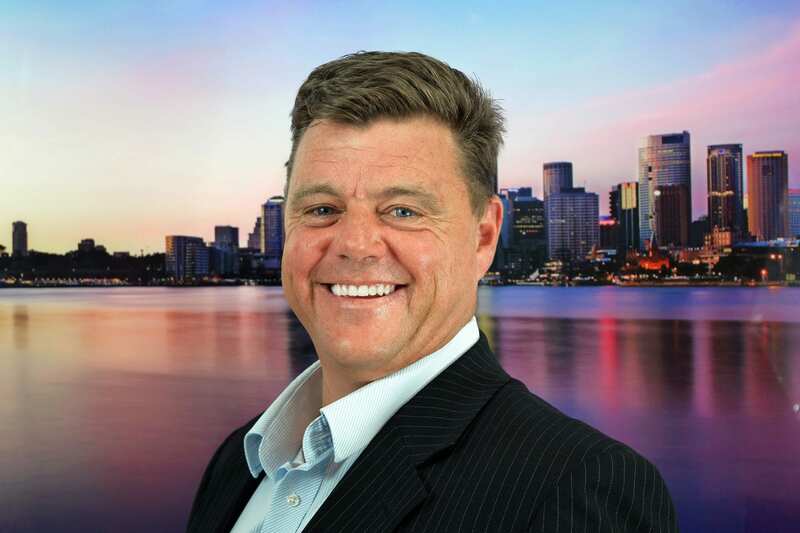 Dean is a Certified Practicing Valuer (AAPI CPV), he holds a Masters of Commerce (Property Investment and Development) and has 13 years professional experience in the Property and Financial Services industries. With a focus on the delivery of commercial outcomes, Dean delivers a diverse range of commercial, economic and project management services to EPS clients. Dean has a proven track record in the development project management of both public and private sector development projects across all stages of the project lifecycle. Sam is a system and spatial information expert who has over 15 years of experience in executive and technical roles within the public and private sectors, both here and overseas. Sam’s knowledge of IT technologies, in particular, geospatial applications, has been developed through roles involving the analysis, visualisation and distribution of data. Information from these systems has been used to deliver critical outcomes and plan future projects. By working closely with clients, business owners and the public over numerous years, Sam has the knowledge and ability to empower geo-located information, which can improve operational practices and enhance business decision-making.